May 1, 2018 - Ready for Opening Weekend? 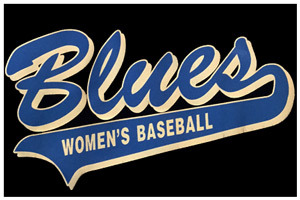 November 7, 2017 - Support Women’s Baseball – Shop Amazon! 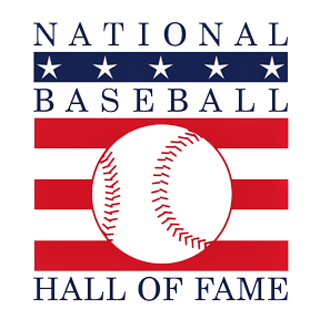 We strive to balance the recreational nature of baseball with the competitive. 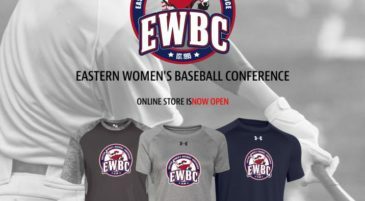 Four teams compose the Eastern Women's Baseball Conference in the DC and Baltimore metro areas. Using Major League Baseball rules, the Baltimore Blues, Montgomery Co. BarnCats, Virginia Flames, and Virginia Fury compete from May until August. Women in the league come from all walks of life, spanning all ages and levels of experience. 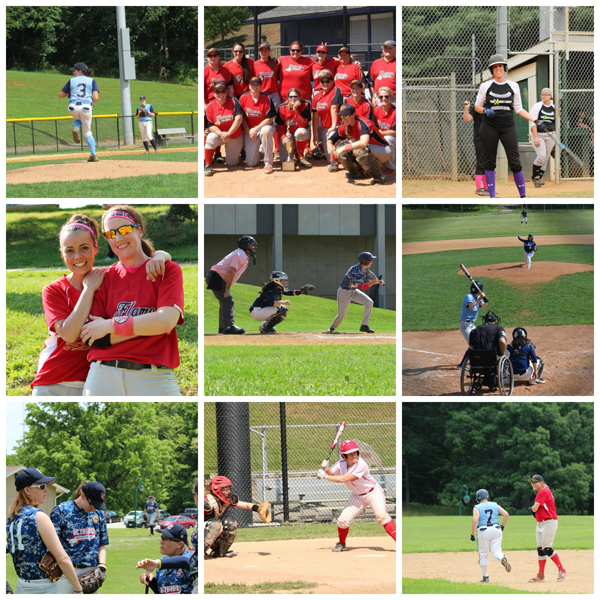 The DC Thunder is our All-Star tournament team, set apart from the four EWBC local-league teams. Players from any of the four regular conference teams who wish to compete at a national level can try out for DC Thunder. 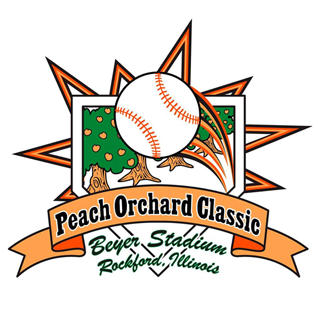 This unique group often travels the country for regional tournaments, and occasionally competes internationally. 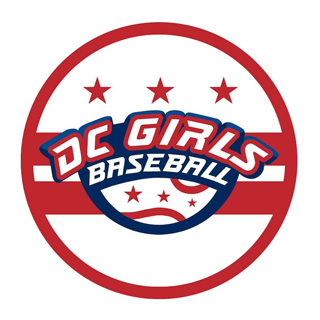 Annually, the EWBC assists DC Thunder in hosting one of the largest tournament events for women’s baseball - The Diamond Classic. Featuring both national and international teams, the Diamond Classic takes place in Anne Arundel County over Memorial Day weekend. 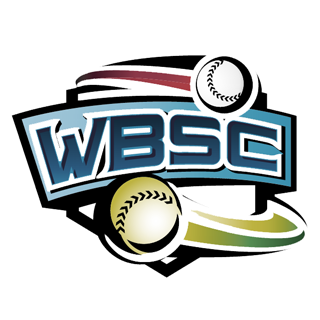 A 501c(3) nonprofit organization, the EWBC is committed to promoting the sport of baseball for women and girls at the local, regional, national and international levels. Furthermore, initiatives in support of our community at every level are important to the league's collective mission. We participate in several benefit events per year, often alongside dedicated affiliates, for widespread charity causes or to support the operation of our regional league. 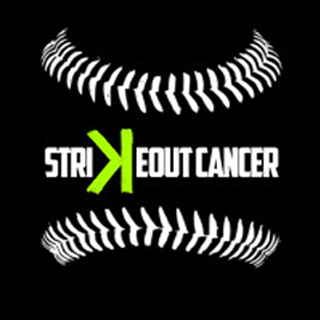 Coed Baseball Battles Cancer is an annual EWBC charity event created to "Strikeout Cancer". 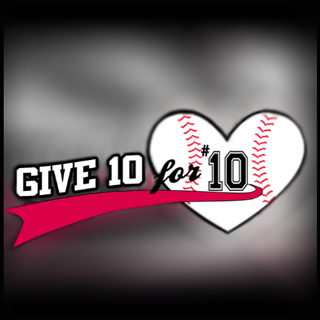 Give 10 for 10 - inspired by the life and legacy of our friend, teammate and captain Carmen Dominguez, whose life was cut short by breast cancer - raises funds for various projects including CH4FHF. 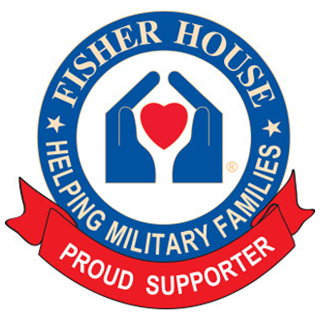 "Coming Home for Fisher House Foundation" is our pledge to donate to the Fisher House Foundation with every run scored, honoring US veterans and their families. Our frequent social events support local businesses and reach out to the DC area community. ©2019 EWBC All rights reserved.